2009 was the last time Serena and Venus Williams met each other for an awesome match in a Grand Slam final. 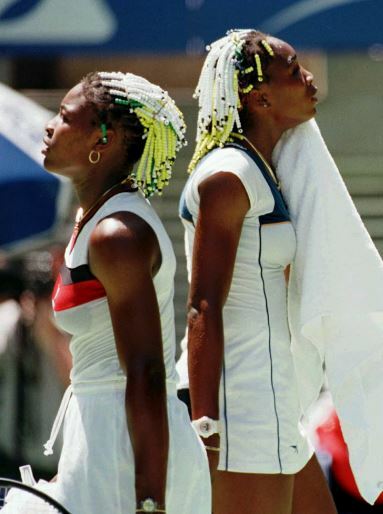 At that time the sisters were in their late twenties and Serena won 7-6 (7-3), 6-2. With that said we are in for another epic weekend because Serena and Venus will compete against each other again in the 2017 Australia Open title which is their ninth Grand Slam final and 28th time they will play each other. 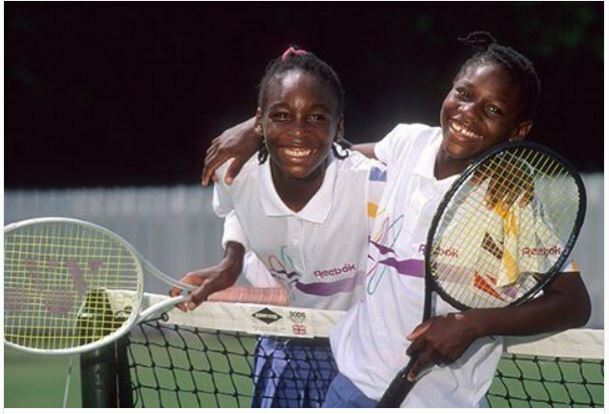 It was 1998, and older sister Venus beat younger sister Serena, 7-6 (4), 6-1, in a second-round match that — as intrusive as it felt to watch — surely drew more attention than any second-round match in history between a pair of Australian Open debutantes. The fascination in their dynamic and their futures was there from the start in Melbourne Park, known then as Flinders Park when it had only one stadium with a retractable roof instead of three. A picture of Venus consoling Serena after the match was on the front page of The New York Times. Though it would be tempting to label their Australian Open final on Saturday as a full-circle moment and to speculate that it might be their last meeting at this late a stage of a Grand Slam tournament, it seems best to resist the temptation. At the end of the day, we all know both girls are competitive and will lay everything they have out on the court but the gag is …either way, it’s a win for their fans. We are all just here for the amazing display of #blackgirlmagic that only happens ever so often.